The eCommerce marketplace is crowded and competitive. In fact, eCommerce already represents almost 10% of retail sales, and it’s expected to continue to grow by nearly 15% each year. As competition increases, getting your product in front of the right consumers becomes even more challenging. Which is why effective marketing can be the key between business success and failure. But if you’re just starting your online store, you’re already juggling many hats with limited time. So, how do you make the most out of your marketing budget and lack of resources? The answer is influencer marketing. Read on to discover what influencer marketing is, and how you can leverage it to grow your eCommerce business. 2. Why are influencers important in marketing? Influencer marketing is essential using an influencer for marketing your business brand, product or service to your target audience. Influencers typically use content sharing to market your brand or product to an audience they’ve already built and connected with. They may also help run contests, giveaways, and other events to help draw people in. An influencer is any person who has the power to influence or persuade people to do something. Influencers are people who others like, respect, admire, and/or look up to — their opinion matters. In our private lives, influencers tend to be family members and friends. They may also include community members and peers. In the broader landscape of the internet, influencers also include celebrities, industry leaders, icons, and anyone with a large social following. The number of followers an influencer has will directly impact their cost. The more followers an influencer has, the lower the percentage of followers who will engage with their content. When most people think of influencer marketing, they tend to picture social media advertisements such as this ad for Lagavulin Single Malt Scotch Whisky featuring Nick Offerman. The possibilities are nearly endless. For example, an influence can add a review and link to one of your products on their niche blog, or create a guest post reviewing it. They could also feature a banner ad on their website. Influencers can also attend an event where they wear your merchandise or mention your brand in a speech. 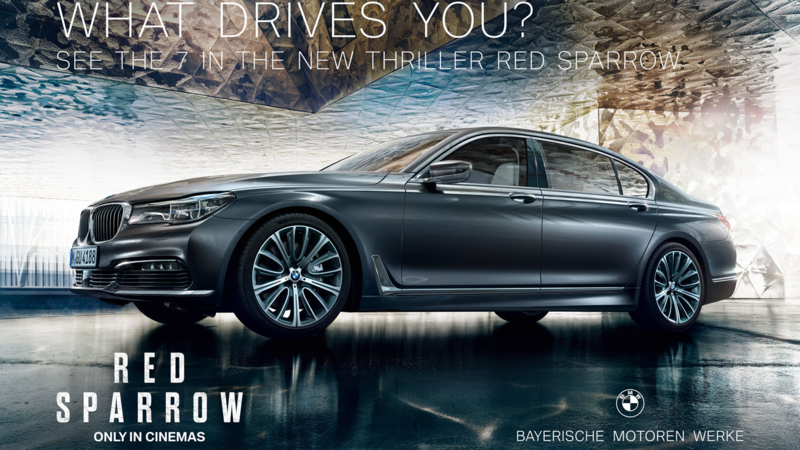 Similarly, they could include your products or brand images in videos that are about other topics, like how high-end cars are placed in movies. Why are influencers important in marketing? Influencer marketing is a growing industry. One that is is estimated to reach a whopping $10 billion by next year. But why is there so much money being invested in influencer marketing? The short answer is because it works. 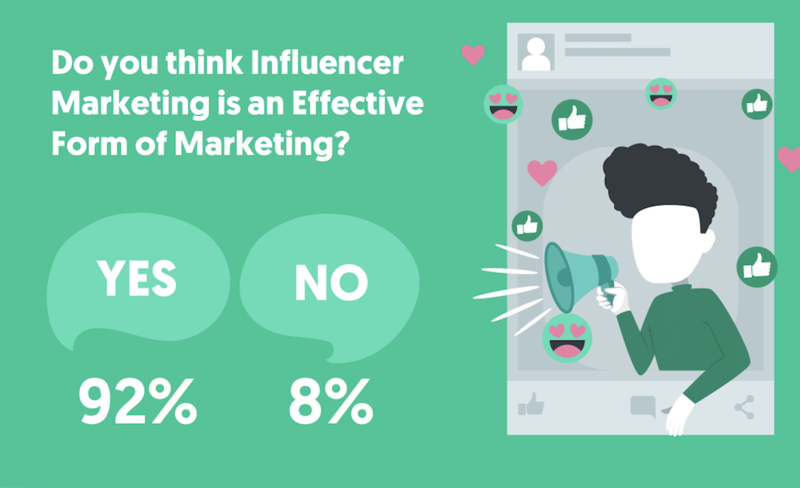 Roughly 92% of people believe influencer marketing is an effective form of marketing. Influencers provide direct access to a large pool of your ideal customers. Influences have the power to sway consumers. Social media marketing is huge. Facebook alone has more than 2 billion monthly active users. Combine that with the ability to mine valuable customer data and directly target your most valuable audiences, and it’s easy to see why businesses flock to it. But, organic reach is declining, and 86% of consumers today are ad blind. So, getting people to notice you on social media is an uphill battle. Other platforms and channels are just as daunting. On average, 4 million blog posts are published every day. 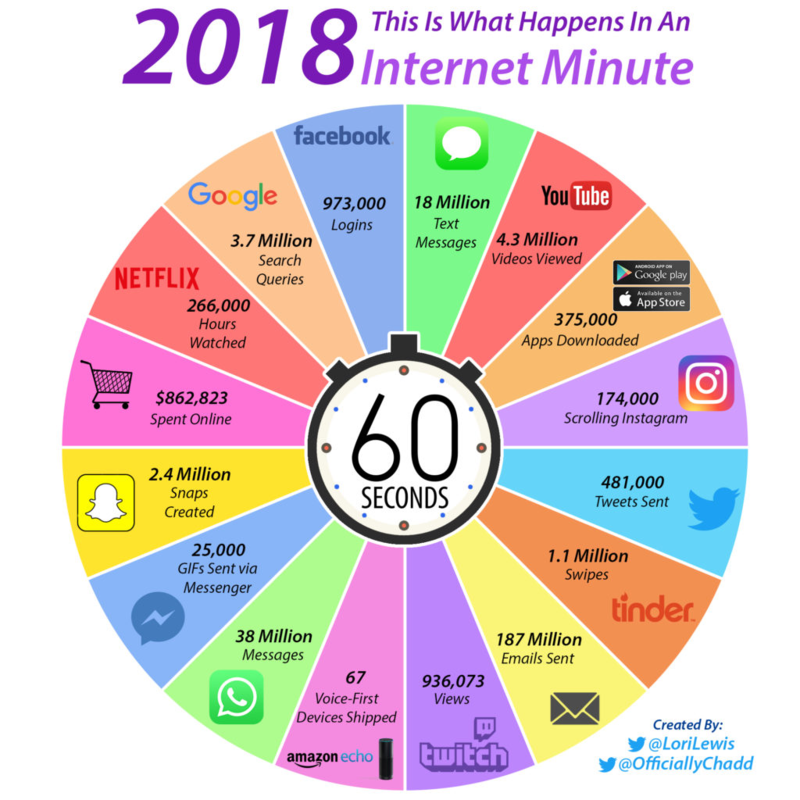 The volume of digital interactions that happen in a single minute is nearly incomprehensible. This is where influencers come in handy. They already have the reach and awareness. Rather than you struggling to build up a following from scratch, you’re tapping into a ready-made pool of engaged consumers who are part of your target market. Not only can influencers instantly expand your reach, but they can also influence the decisions of your audience. People’s buying decisions are greatly influenced by others. And not just by immediate family members and friends. Branding is important, with 92% of people only buying from brand services they trust – showcasing the need for third party validation from influencers. 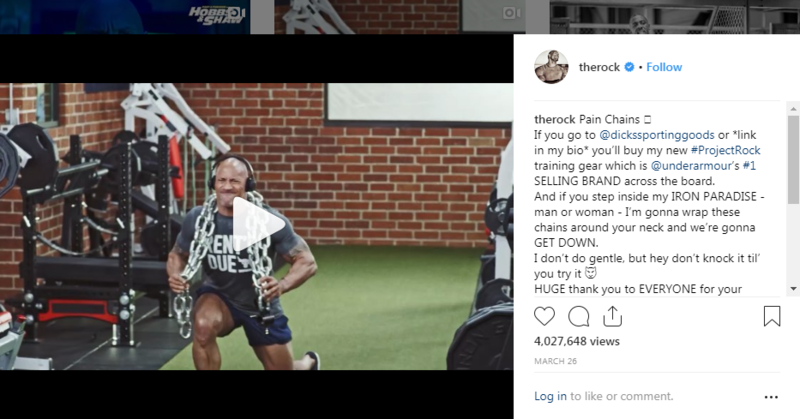 Celebrity influencer Dwayne “the Rock” Johnson co-created an Under Armour brand named “Project Rock,” which has become the company’s number one selling brand. This success can be directly linked to the Rock’s massive Instagram following and celebrity status. But it’s not just celebrities who can create trends and grow businesses. This case study illustrates how Blenders Eyewear grew its brand with the help of micro-influencers. Moral of the story? Anyone can take advantage of it! Opting to have influencers create content for your brand can result in a strong return on your investment. Research shows that on average companies earn $6.50 for each dollar spent on influencers. 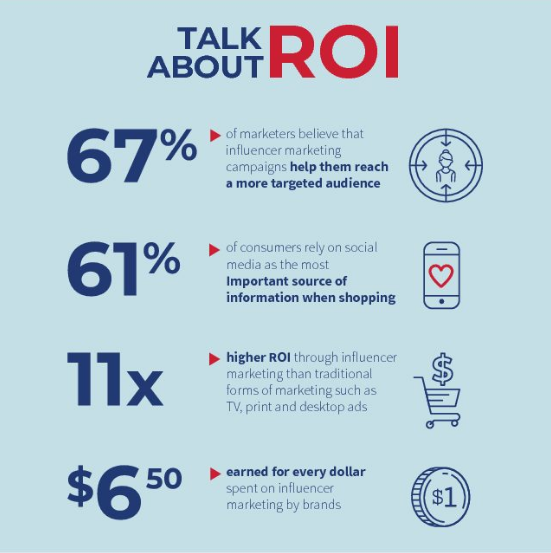 That’s an 11x higher ROI than traditional marketing. Influencer marketing also allows you to outsource part of your marketing to people who already have expertise in the area and are deeply in-tune with your audience. This provides two benefits. Firstly, it frees up some of your valuable time, allowing you to focus on other areas of the business. After all, when you’re just starting your eCommerce business, you don’t have any extra resources to waste. Both time and money seem to be in limited supply. Secondly, it enables you to produce better content. In fact, 51% of brands say influencer content outperforms content that you create yourself. According to more than 2.1 million negative mentions about brands on social media. Influencers can help combat that wave and spread positive brand awareness much more efficiently than most businesses can do themselves. Your influencer marketing strategy should be part of your overall content marketing strategy. This means that it needs to align with your already chosen voice, tone, brand image, and marketing platforms. 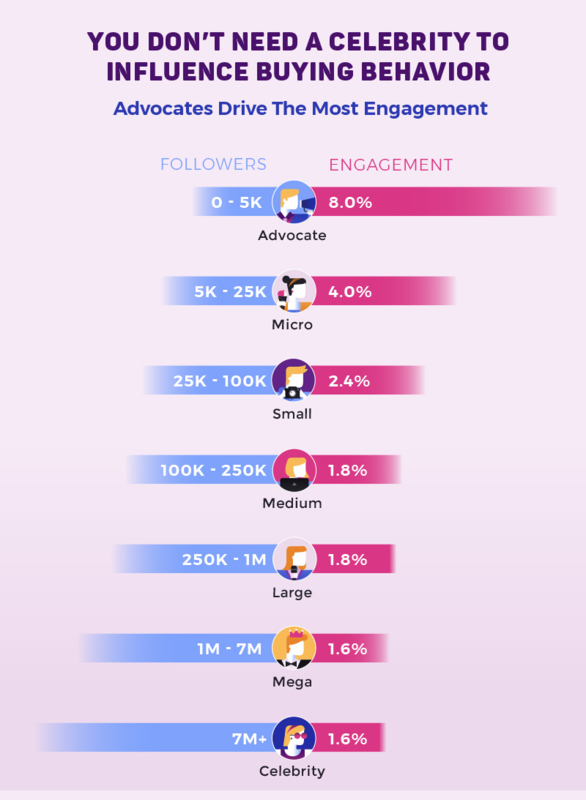 Roughly 93% of influencer marketing campaigns use Instagram. In fact, the use of Instagram Stories in influencer campaigns grew 60% in the last quarter. But if your audience isn’t on Instagram, selecting an influencer on that platform is simply throwing away your money. Similarly, a celebrity with 7 million followers can hurt your business more than they help if their followers are not your target market. Your overall marketing strategy and research, including buyer personas and customer journey maps, need to craft your influencer strategy. Without knowing who you need to target, on which platforms, it’s impossible to select the right influencers. In effect, this strategy is a small part of that overarching one. And the goals of the two need to align. Is your current marketing strategy to increase brand awareness? Or to promote an upcoming product launch? Whatever it is, this strategy needs to have the same goals. Once you’re clear on who you’re targeting, what platforms you plan to use, and what goals or outcomes you desire, it’s time to consider how you may wish to structure an influencer marketing partnership. For example, are you looking for someone who inserts your products into their own YouTube channel content or someone who does Instagram stories highlighting your brand? Are you seeking a media blitz pre-launch, or a longer-term relationship? What content will be produced by you vs. the influencer? If it’s influencer created content, what are your review and approval expectations before publishing? Who will own the right to content usage after the relationship or contract is ended? What kind of payment arrangement are you seeking? For example, do you want to pay a flat rate per post or a % of increased sales? A commonly asked question is how much influencers cost. Since influence audiences and services have such a broad range, this is a difficult question to answer. Obviously, you’ll pay much more for a celebrity video ad than for a micro-influencer posting a photo. Other aspects of the contract can also affect cost. For example, if you want to retain all rights to content after the relationship, you may be charged more for that. With all these variables, it can be difficult coming up with a budget. The below chart provides a clearer idea of what you can expect to pay an influencer. As you can see, 63% of businesses spend less than 50,000 and 87% spend less than 100,000. While this isn’t exactly pocket change, it’s important to remember the high ROI we discussed earlier. Now that you know what you want, the final step is defining who you want. Most small businesses won’t have the budget or desire to go after celebrity endorsement. Plus, influencers with smaller audiences have higher engagement rates. So, it may seem the obvious choice to go after an advocate or micro-influencer. But that still leaves thousands of options to choose from, so how do you find the needle in the haystack? Thanks to the huge growth in influencer marketing, there are a number of influencer marketing companies and platforms available. 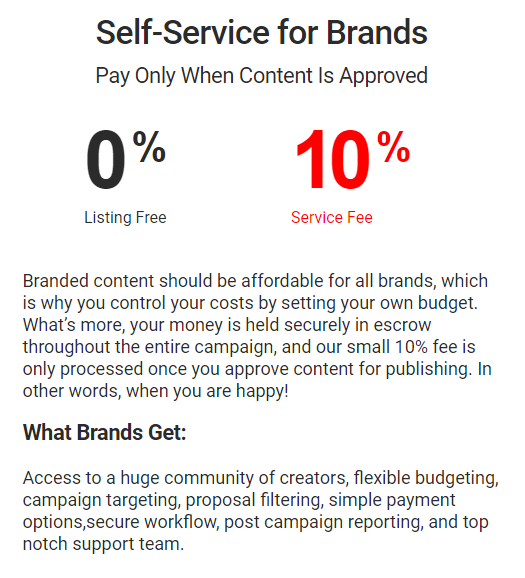 Companies such as Snapfluence and InstaBrand run a full-service option where they help you find and contract the perfect influencer for your business. Then there are self-service solutions such as Famebit that act almost like a dating app between brands and influencers. 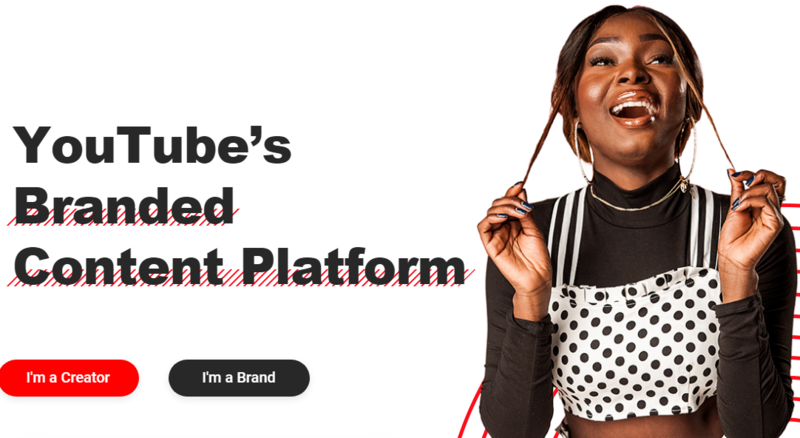 Famebit is actually one of the largest platforms for influencer marketing on Instagram, YouTube, Facebook, Twitter, and Tumblr. It allows you to post your campaign goals and receive proposals for free. Only if you decide to close a deal will a service fee apply, which is set at 10% of your campaign budget. The alternative is to reach out directly to an influencer you wish to work with. While this approach requires more work up front, it’s often worth the effort. The reason for this is that 73% of influencers admit that they put more effort into content when they’re passionate about the brand or product. In other words, if you can find and engage an influencer who’s already organically posting about your brand, you’ll achieve a higher ROI. To find these people you can use a tool such as Mention to find influencers who are already positively talking about your company or products anywhere online. You can also use a tool such as SpyFu to see who your competitors are using as influencers, scouting their link and PR campaigns from behind the curtain. Once you pinpoint a few ideal influencers, reach out with a pitch, outlining your strategy, goals, ideal structure, and why you want to work with them. Make sure to emphasize what’s in it for the influencer. In addition to making more money online, this could be an additional reach (by them accessing your customers) or free products. Be aware that a social media message may get lost in the void, especially if you’re not already connected, so it’s best to deliver your pitch by email whenever possible. 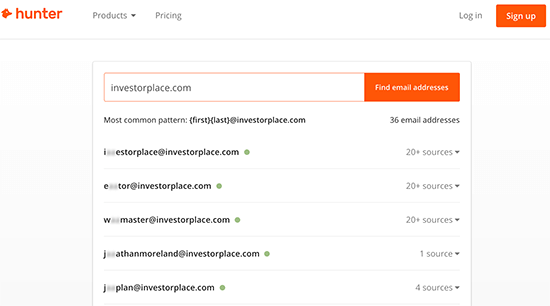 Fortunately, tools such as Hunter.io make this easy by allowing you to search for email addresses on an influencer’s website. Here are three final tips on how to successfully launch your first influencer marketing campaign. The FTC has updated the guidance for social media influencers and endorsers. It’s important that you and any influencers you work with adhere to these guidelines. For instance, any social media influencer posts need to be clearly marked as sponsored posts. If it seems like the business relationship is being hidden, both the influencer and your business could land in hot water. Google Analytics events. By setting up an ‘Event’ goal within your Google Analytics, you can easily track how many customs visited your eCommerce store from an influencer campaign. Promo codes. You can have your influencer communicate a unique promo code that provides your customers with discounts, coupons, or special offers. Then you can easily track how many shoppers used that promo code. Affiliate links. Using a tool such as LeadDyno you can generate an affiliate link for each of your influencers to use in their campaign content. This will allow you to track online sales related to each influencer. It’s critical to ensure there is a strong match between your brand and your influencer. 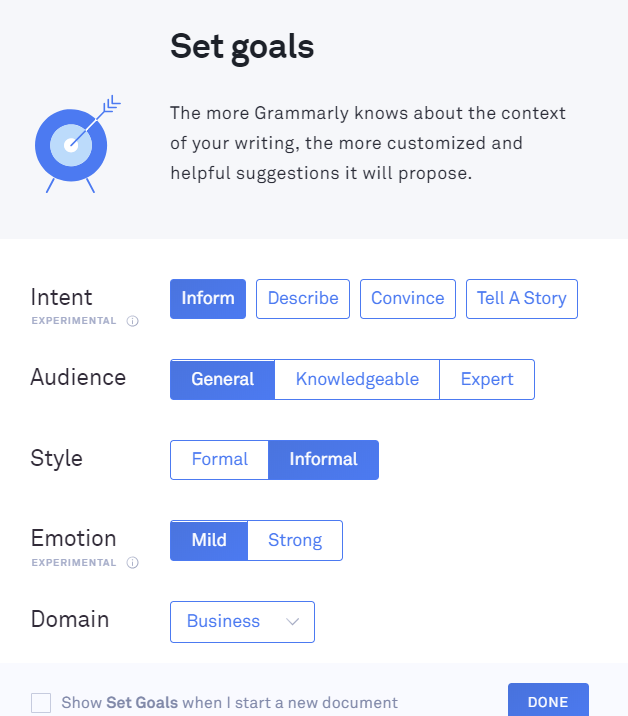 While you can use tools like Grammarly Goals to help initially establish a consistent voice, maintaining it requires a solid relationship, built over time. Without a deep understanding of your brand, vision, positioning, and value, an influencer cannot do your company the full justice that it deserves. This is why it’s important to look at influencer marketing as a long-term, collaborative relationship that is meant to be mutually beneficial to everyone involved. Influencer marketing can help you get your brand and products in front of your ideal audience faster and more profitably than other methods. Plus you gain the insight and experience of someone who is deeply in tune with your customers. All you need to do is craft your influencer marketing strategy and contract the right person for your brand. 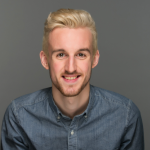 Levi Olmstead is Head of Community and SEO at G2, a B2B software and services review site with over 650,000 real-user reviews. Levi is an Indiana-native and IU alum who in his spare time enjoys solving paranormal mysteries with his dog Frodo.